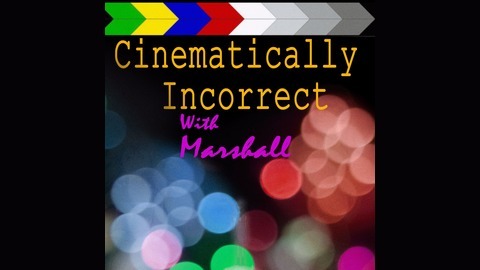 A Podcast where we talk about film and any thing new in the filmmaking world. Hosted by Marshall Harrison. 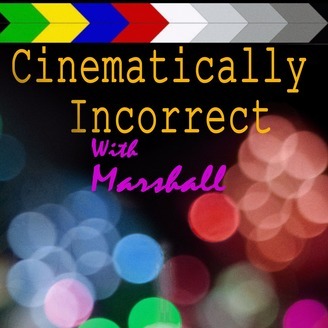 In this episode Marshall and Tyler discuss their views on many films including Red Dawn, The Hunger Games and Star Wars. Ep 1: Nobody goes to the movies anymore.